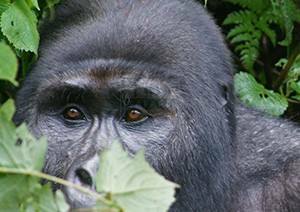 Gorilla trekking Uganda: Enjoy a luxury / budget Gorilla safari in Uganda, Rwanda Gorilla safari, Congo Gorilla safari tour and a memorable African wildlife safari in Uganda Rwanda. Starting from 950$ you can book budget Gorilla tours Uganda / a Uganda Gorilla safari in Uganda Bwindi Impenetrable national park as well as a Congo Gorilla tour in Virunga national Park COngo. 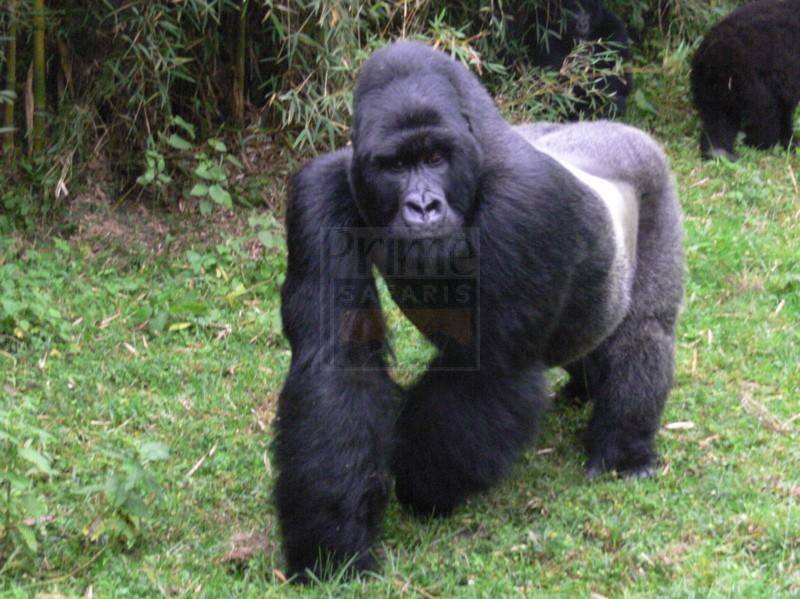 At slightly higher price you can also book Rwanda Gorilla tours & enjoy memorable a gorilla trekking safari in Volcanoes Park Rwanda. 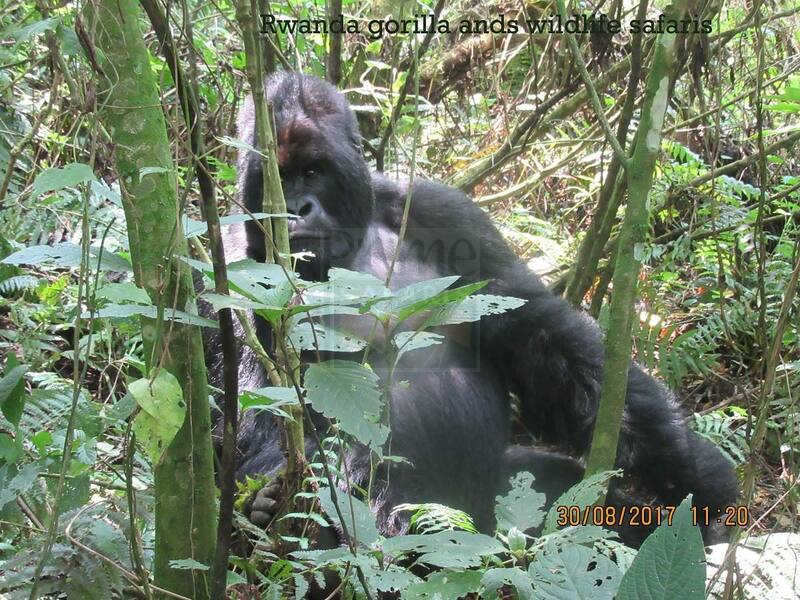 A Gorilla Trekking safari in Uganda Rwanda is a great experience Prime Safaris & Tours Ltd. a local Uganda tour operator / Uganda safari company with operations in Rwanda & Congo has annexed over the 8 years of organizing amazing Gorilla safari tours in these 3 destinations. 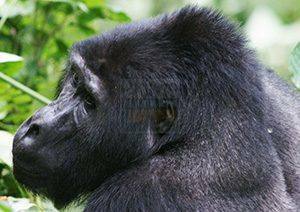 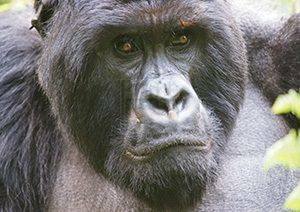 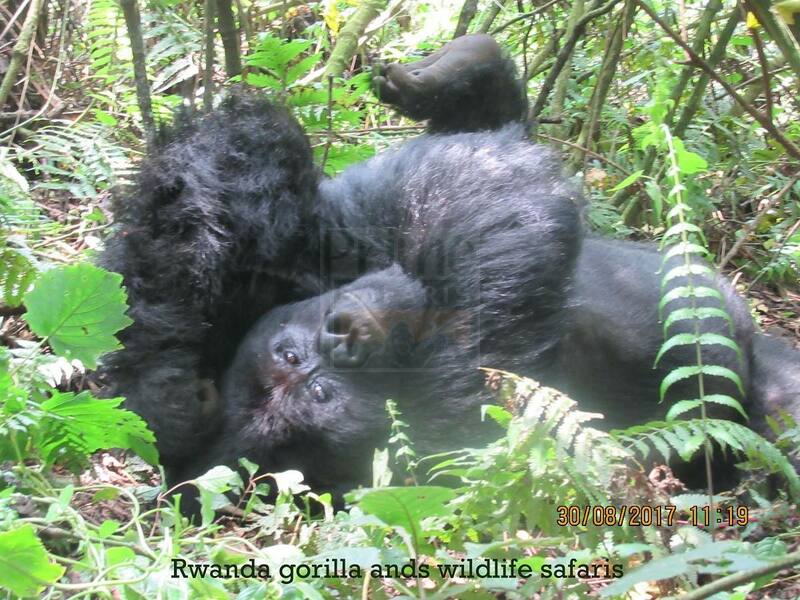 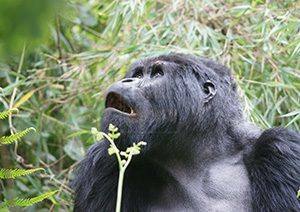 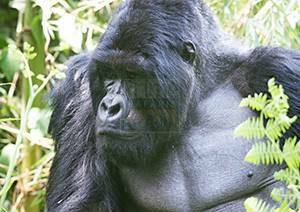 We welcome you to have a Gorilla safari in Uganda, Rwanda & Congo for a life time Africa safari memory! 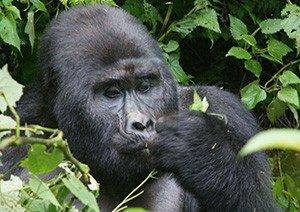 For 8 years since the establishment of the company, we organise the best, professional, affordable customised Gorilla Tours Uganda Rwanda safaris making sure that tourists have the best personal safari experiences. 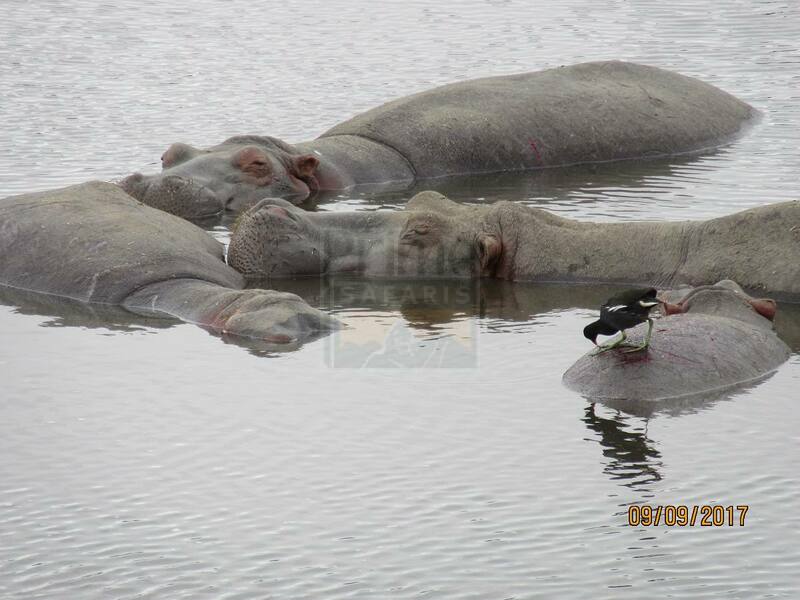 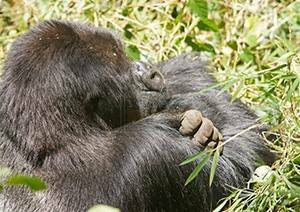 Our Congo, Uganda and Rwanda Gorilla safaris expose our esteemed tourists to many attractions other than Gorillas include;- Chimpanzees, birds, the big 5, beautiful sceneries, people cultures, from different tribes, water animals such as Hippos, Crocodiles and much more. The activities that our tourists can carry out on their safaris in Uganda and Rwanda include Gorilla trekking which is the best activity liked by majority tourists, game drives in some parks, boat cruise on the lakes, game viewing, nature walks, chimpanzee trekking, cultural encounters and so many others. 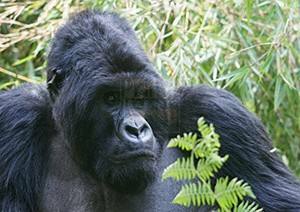 However tourists who want to carry out gorilla tracking have to buy the gorilla permits early enough since they are always on high demand and in some cases tourists miss out. 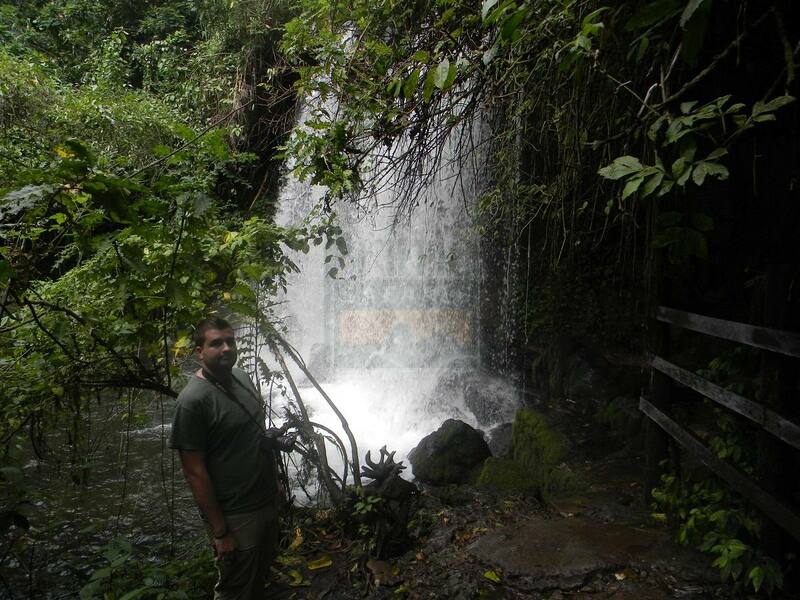 Our company representatives are always ready to pick up the tourists from the Airport and welcome them to Rwanda the pearl of Africa that is Uganda. 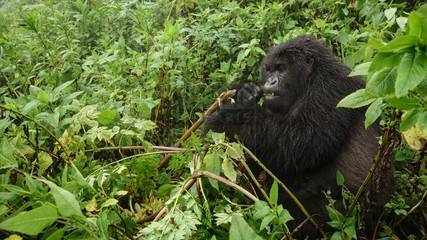 We also have the best and well trained safari guides who will take you all through different tourist attraction areas in Uganda and Rwanda. 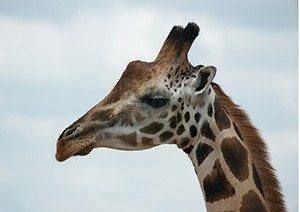 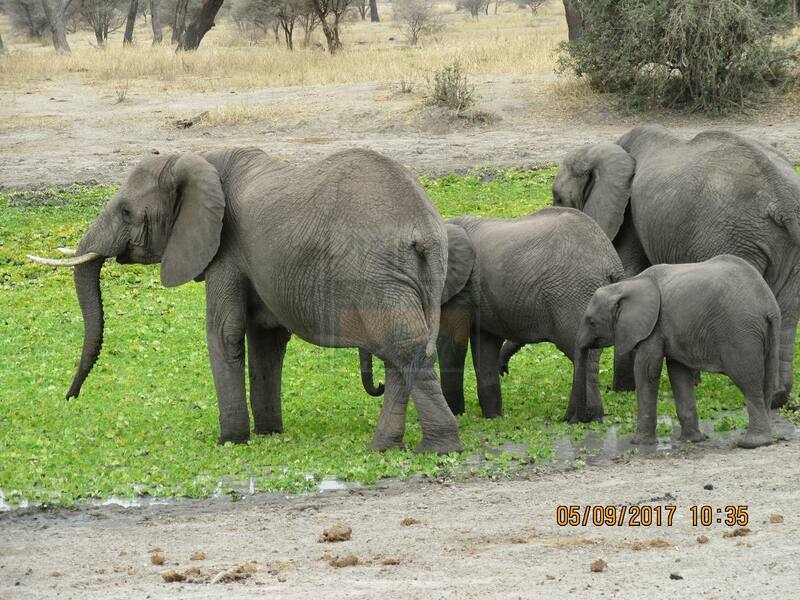 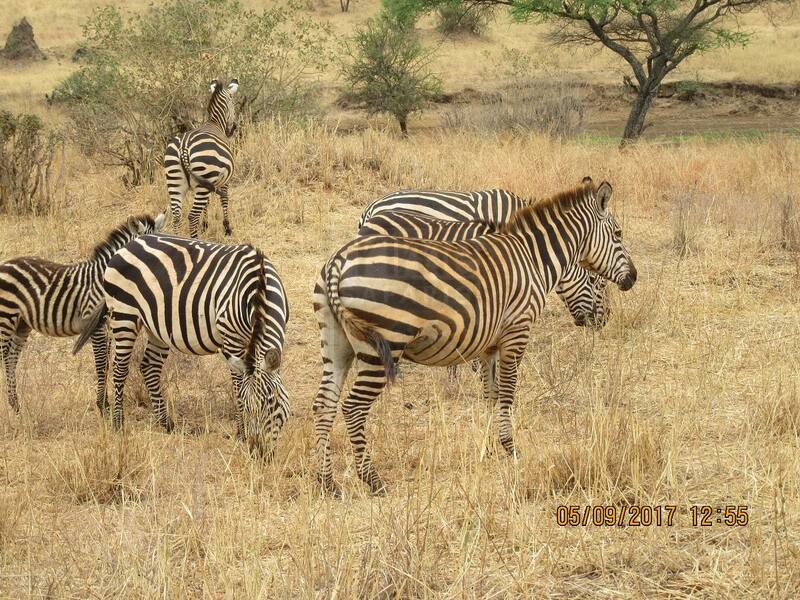 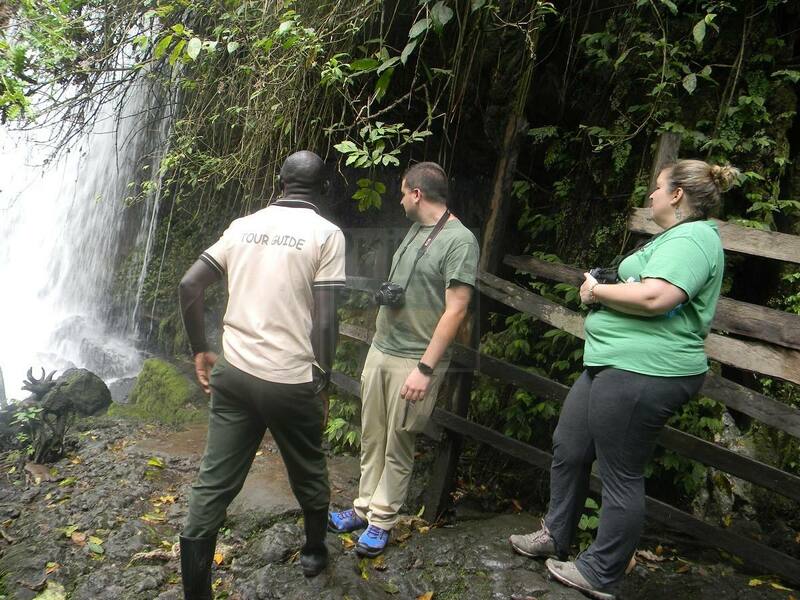 Tourists are always free to ask guides different wildlife questions, these may concern the animals, wildlife reserves and much more so as to learn much about Uganda and Rwanda while on their safari. 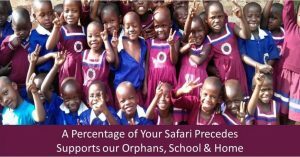 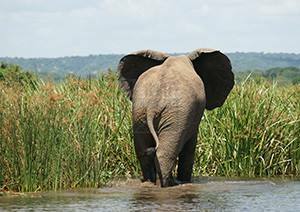 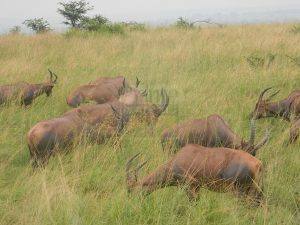 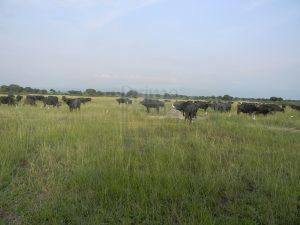 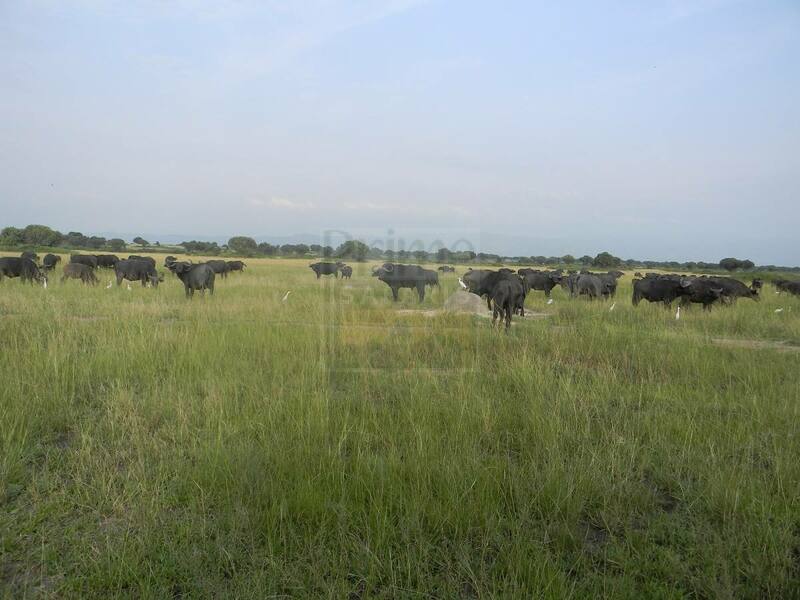 Prime Uganda safaris is always capable of handling and responsible for any inconveniences as well as uncertainties that may happen while on your Congo, Uganda or Rwanda safari and this therefore makes us unique from other companies. 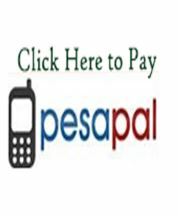 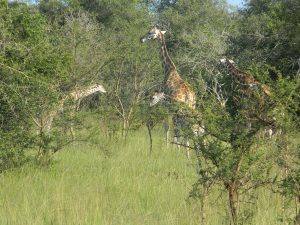 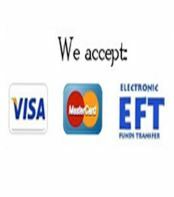 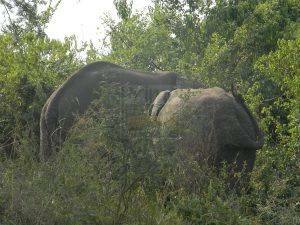 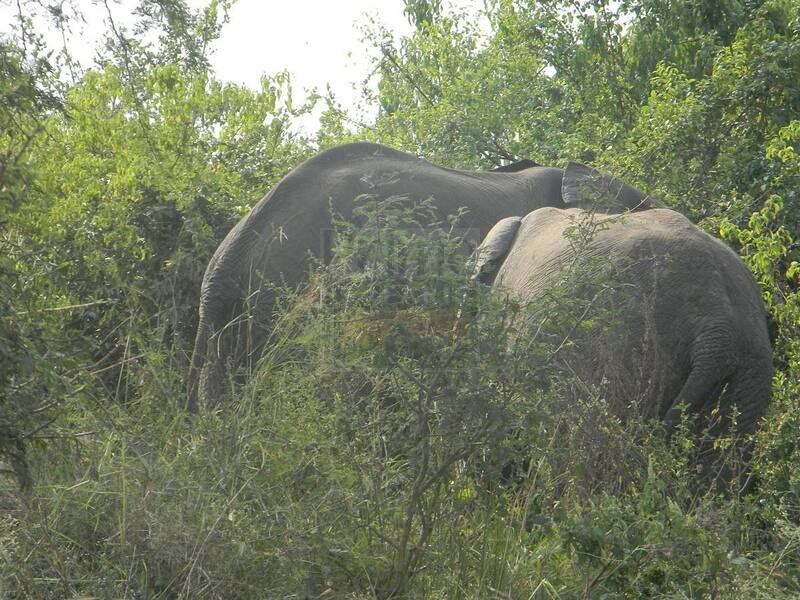 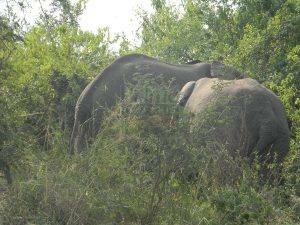 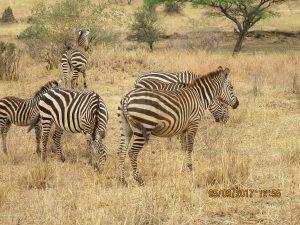 This is so essential to notify before you choose to carry out a safari with any tour company. 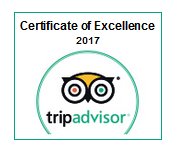 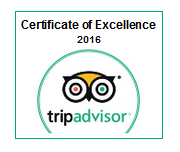 For more information about us please try to follow us on Trip advisor and get a say from the clients who have worked with us. 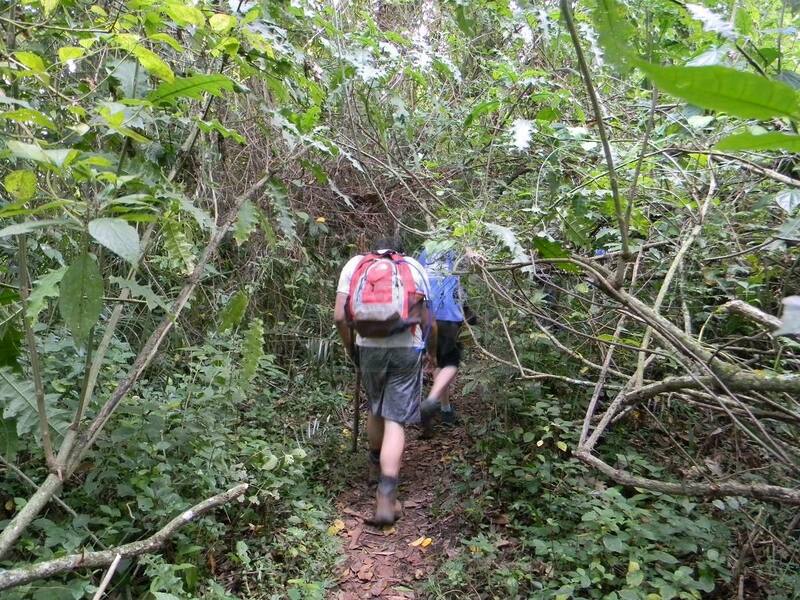 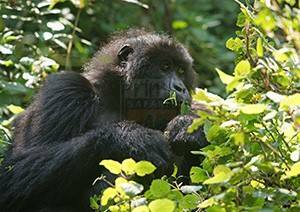 The 3 Days Uganda Gorilla Safari to Bwindi Impenetrable Forest Park gives tourists the opportunity to enjoy the batwa pygmies, nature walks and gorilla tracking with the much time allocated. This 5 Days Uganda Gorilla Trekking Wildlife & Chimpanzee Safari gives tourists the opportunity to track gorillas in Bwindi Impenetrable National Park and chimpanzee tracking in Kibale Forest National Park. 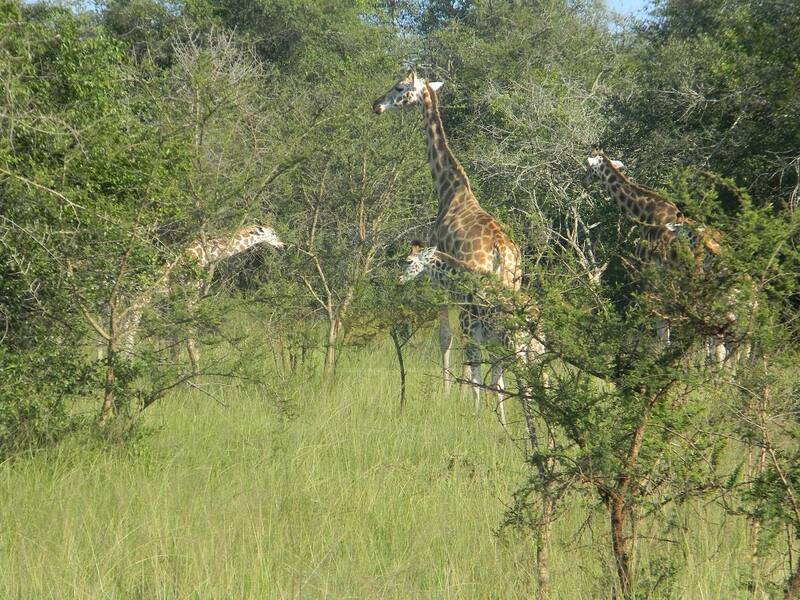 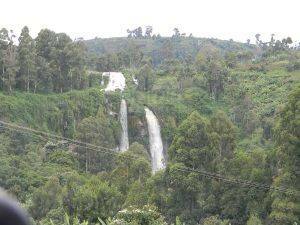 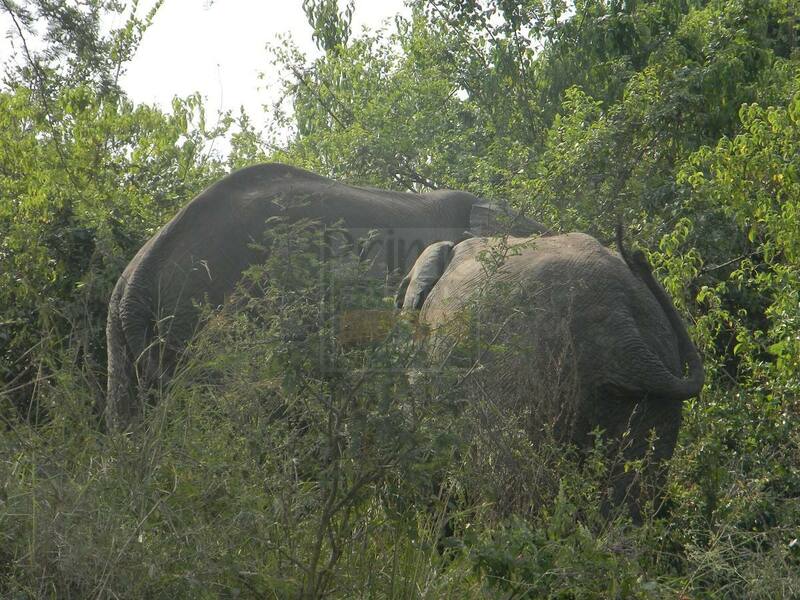 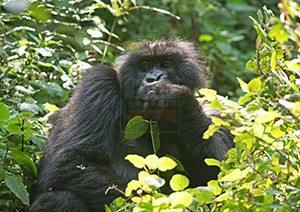 Your safari will start in Rwanda and end in Rwanda however visiting some parks in Uganda. 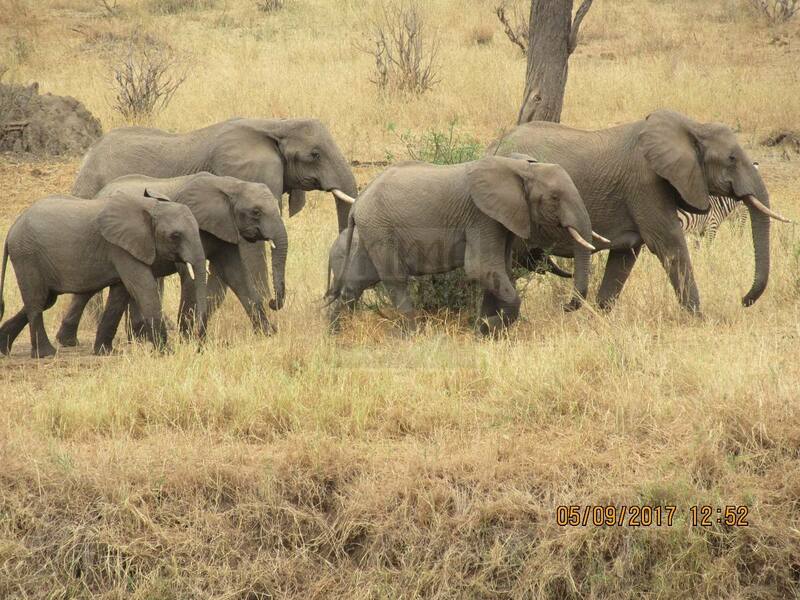 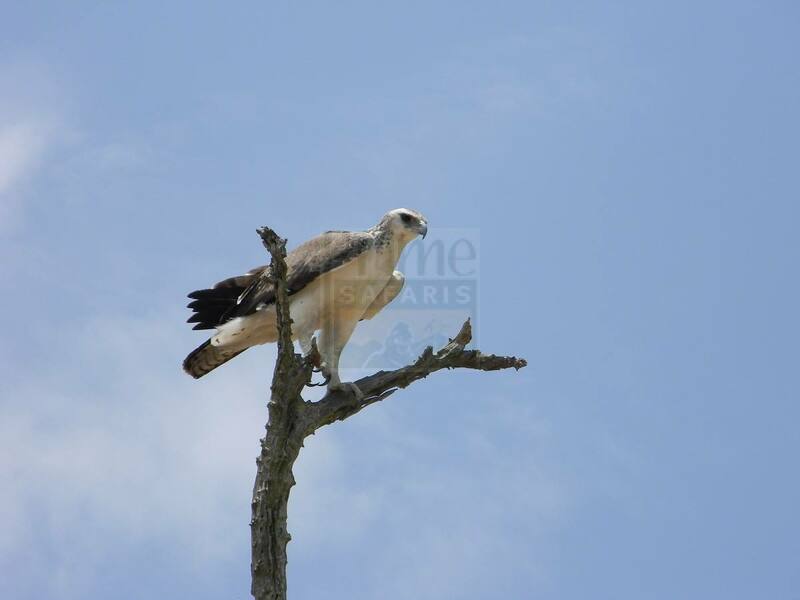 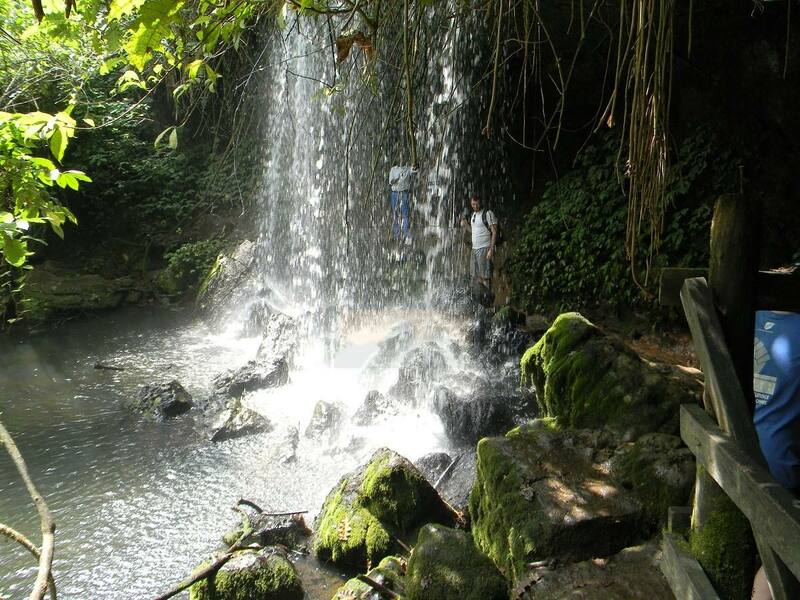 You will have gorilla tracking, game drives, boat cruise and many other activities. 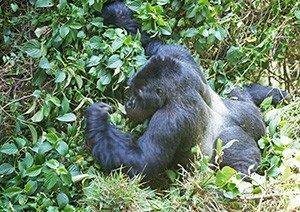 This safari gives tourists the opportunity to enjoy gorilla tracking in Uganda and Rwanda, chimp tracking in Uganda and the boat cruise and enjoy. 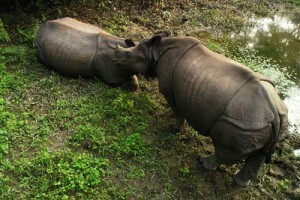 You will also visit different attraction areas. 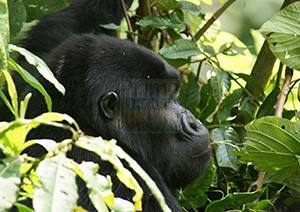 The 2 days gorilla safari will begin form Kigali and ends in Kigali. 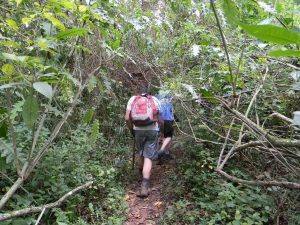 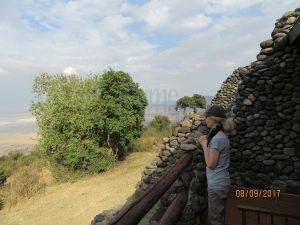 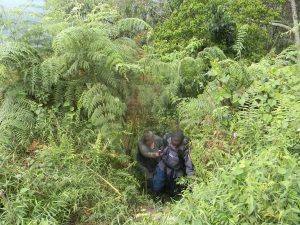 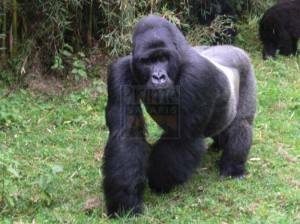 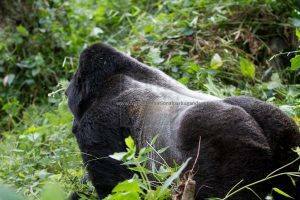 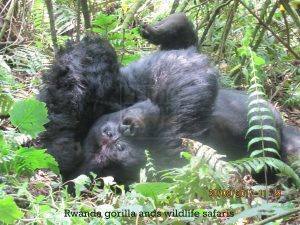 Gorilla tracking in volcanoes national park is one of the eciting activity for visitors. 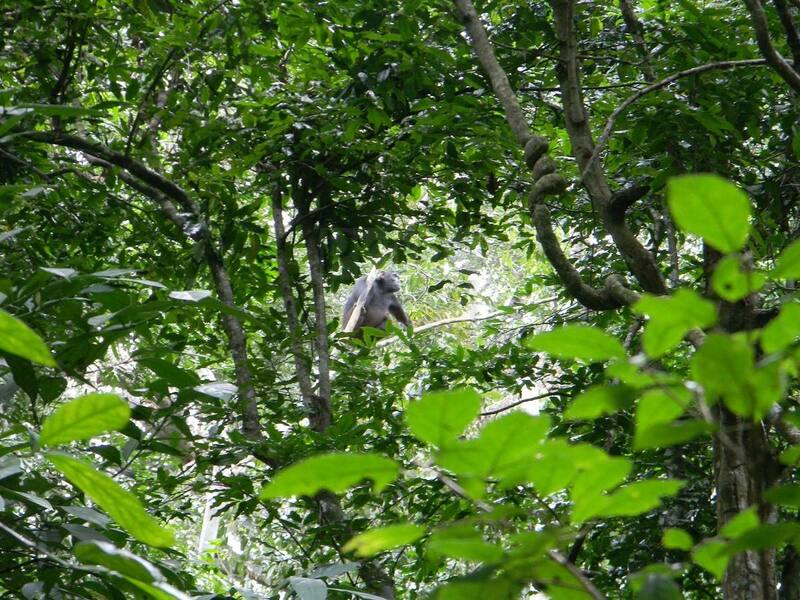 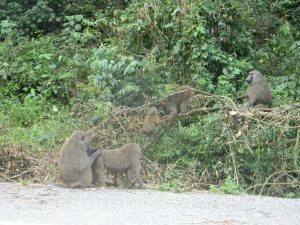 The 3 day Rwanda primate safari gives tourists the opportunity to visit Nyungwe Forest National Park where you will see many primates like the chimps, monkeys, birds and so many others. 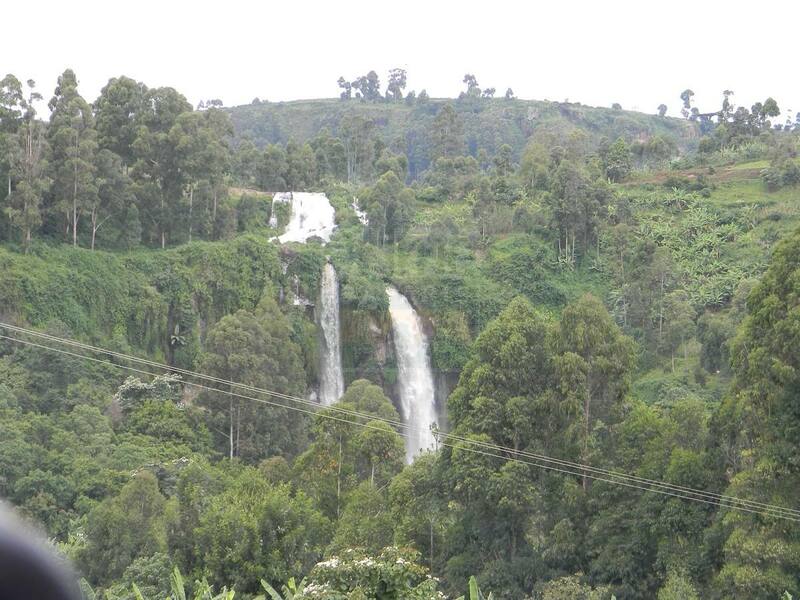 The 4 day safari in Rwanda takes you to Volcanoes National Park for gorilla tracking, Lake Kivu for the boat cruise and then to the murambi caves. 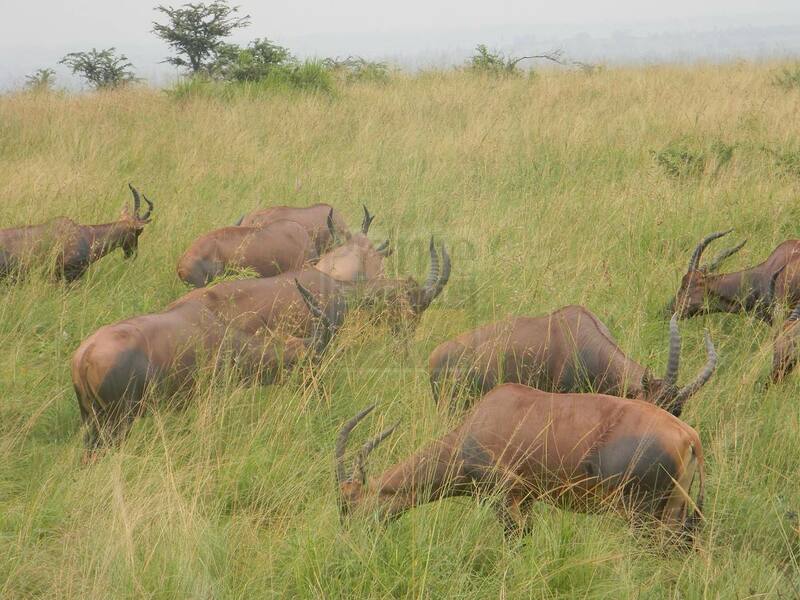 Kibale National Park is found in Western Uganda sharing the districts of Kabarole and Kamwenge, approximately 320 kilometers, by road, west of Kampala, Uganda’s capital and largest city. 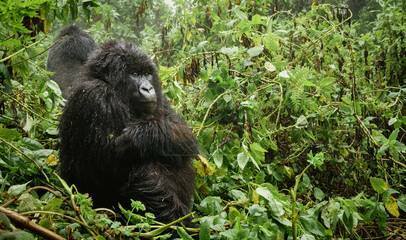 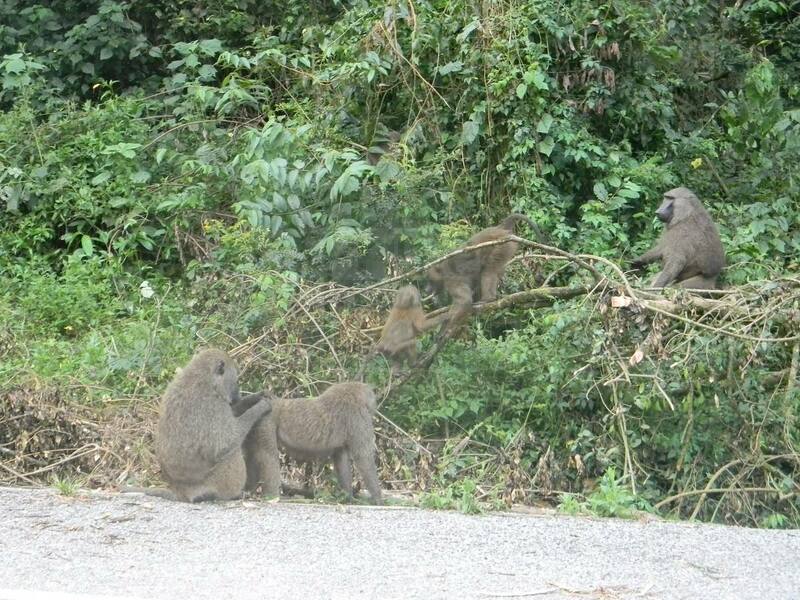 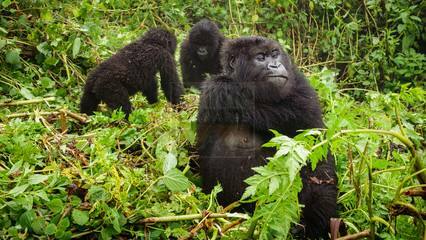 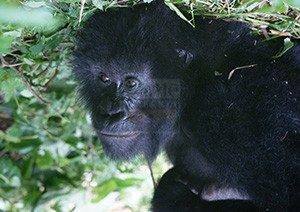 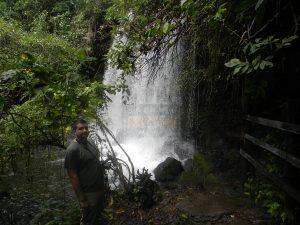 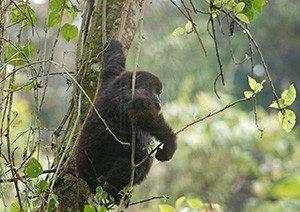 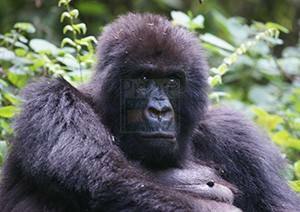 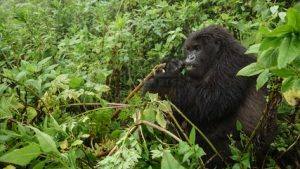 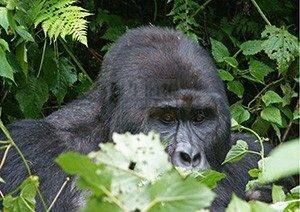 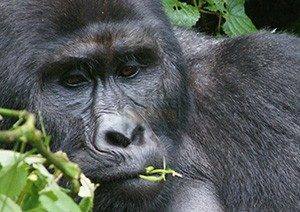 10 days Uganda wildlife and Primate Safari.